A YouTube prankster claims he was bundled off a flight by “20+ police officers”, arrested and charged – for stealing a cup of tea. 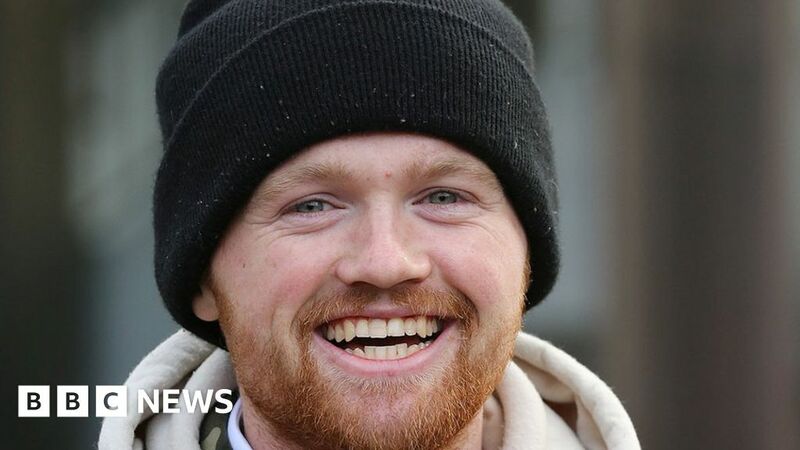 Ally Law, who has some 2.4 million subscribers, was arrested at Gatwick Airport following the alleged theft at SnoZone Xscape in Milton Keynes. Thames Valley Police said the 21-year-old, from Southampton, stole a “hot beverage of a value unknown” in 2017. After his arrest he was charged with a non-dwelling burglary. In a post on Facebook, Mr Law – who is famed for his free-climbing stunts which often involve trespassing – told how he was boarding a flight at Gatwick last week when the officers arrived at his gate. “Turned out they were police from Milton Keynes so they drove three hours to arrest me and then three hours back,” he wrote. Thames Valley Police has confirmed two officers went to the airport and transported Mr Law back to Milton Keynes. The YouTuber said he was “chucked in a cell for 24 hours” and “interviewed about ‘apparently’ making a cup of tea on an overnight challenge in 2017”. “I was then taken to court this morning where it got adjourned for two weeks,” he said. Mr Law is due to appear at Milton Keynes Magistrates Court on 26 February.